HomeBlogThe Candy Collection: Oh Sugar! The Candy Collection: Oh Sugar! What’s going on, you sweet, sweet bunch?! We’re back again and we’re oh so excited to tell you all about some more of our favourite e-juices – we just can’t keep it all in! 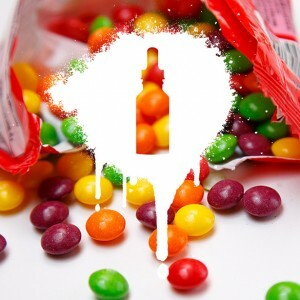 If you’re an avid reader of our wonderful blog, here at Cloudz Vapour, you might remember that we recently took a cheeky look at our drinks themed e-juice collection, and we had some absolute corkers! Well, fellow vapers, we’ve got a right treat for you today – if you loved the drinks collection, you’re going to love the candy collection. If you’re anything like us, you’ve probably got quite the sweet tooth, but you know what they say about sweets – they’ll rot the teeth right out of your head. Luckily for you, we’ve got the perfect solution. 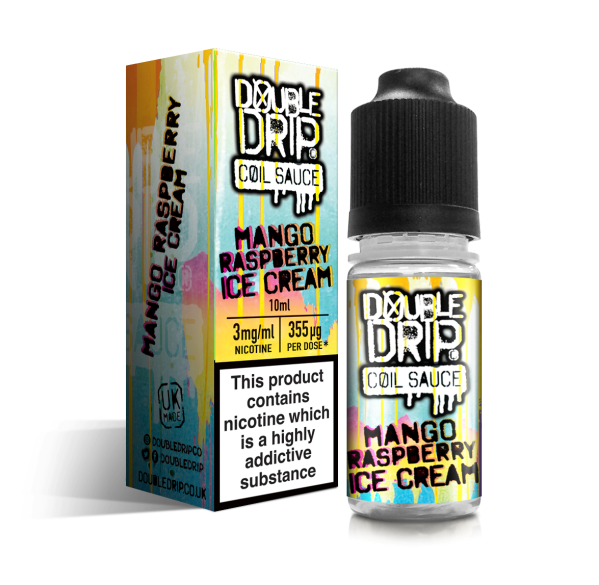 There’s nothing better than non-fat, non-calorie filled, non-teeth rotting sweets flavoured e-juices, so take a gander and let us know what you think! 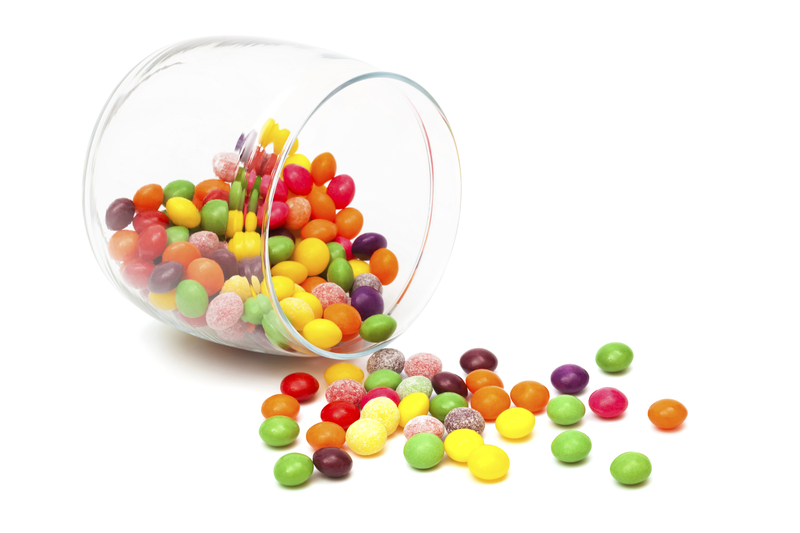 Seriously, who doesn’t love munching on a bag of those little rainbow-coloured sweets – Skittles? Well, we’ve done you guys the solid of bottling that delicious rainbow into one of our own finest liquids. If you’ve got a craving for the sweet stuff, this has got to be your first choice. If you’re a fan of American candy, you’re going to love this little treat. 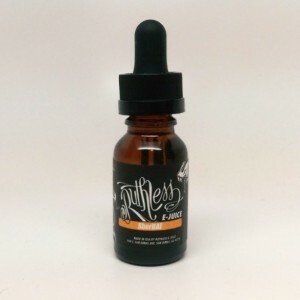 Ruthless have created a mouth-watering e-juice that tastes uncannily like apple Jolly Rancher’s. Seriously, vaping has never been so good! You’ve get everything you could possibly want – sour apple and lots and lots of sweet sugar! What more could you ask for? You know that one kid at school that would stuff prawn cocktail crisps into his ham sandwich? He was the one who was probably squirting ketchup onto ice cream; you know the one. 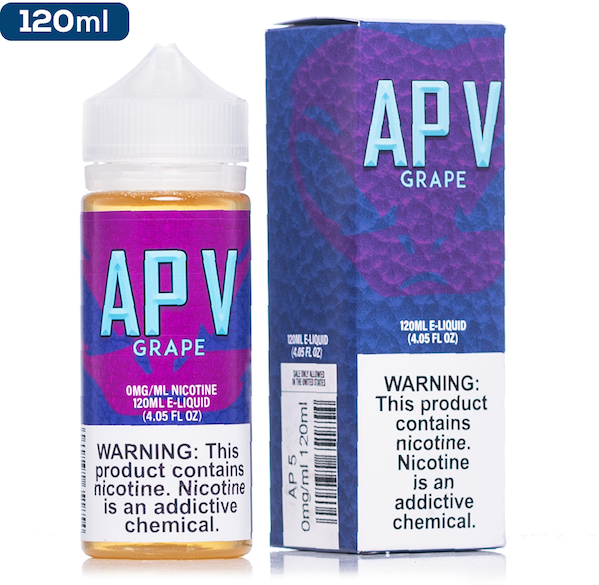 Well this e-juice is for all those crazy grown-up kids out there who just love to mix their flavours. Kiwi meets marshmallow in this unique Frankenstein-style juice. It’s more delicious than you could ever imagine, but don’t just take our word for it; give it a whirl! Now, we’re not encouraging the use of the word ‘bae’, but if there’s anything that deserves the term of endearment, it’s got to be this orange sherbet juice that will have you coming back for more time and time again. Give your taste buds a treat and transport yourself back to a simpler time when Dib-Dabs were #1 on your ‘to buy’ list. If Dib-Dabs weren’t quite your style back in the day, cola bottles must have been! There was nothing better to get your pocket money’s worth with than the trusty, penny cola bottle, but inflation has hit us all hard, and now we have to live in a world where Freddo’s cost 25p and the humble cola bottle can’t be bought with a single copper. Well, fear not vapers! Cosmic Fog has saved the day by bottling that gummy flavour into a handy little e-juice – how sweet of them! Excuse us, our mouths are watering over here with all that talk of cola bottles, sherbet and marshmallows! If we’ve tickled your fancy, you know the drill. All you have to do is start filling up your basket, or if you want a chat, give us a shout over on our contact page. And don’t forget to check us out on twitter @CloudzVapourUK where you can #VapeLikeASir and join the family. We can’t wait to hear from you lot!